Directed by Prince himself, the film was created as an in-theater companion to his 1987 double album of the same name. The 84-minute film captures Prince at a critical period, just after he disbanded his band, The Revolution. 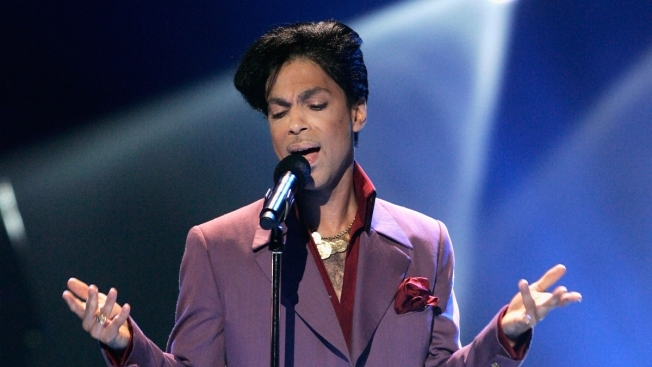 A rare Prince music film, "Sign O' the Times," will air on Showtime beginning Sept. 16. Directed by Prince himself, the film was created as an in-theater companion to his 1987 double album of the same name. The movie features performances and other scenes shot mostly at his Minneapolis studio complex, Paisley Park, with some tour footage from concerts in the Netherlands and Belgium. The 84-minute film captures Prince at a critical period, just after he disbanded his band, The Revolution, but it didn't perform well in U.S. theaters and his vision of a true live concert documentary was dashed by poor sound quality. Some critics have hailed "Sign O' the Times" as one of the best concert films ever made.